What's Good with Stretch & Bobbito What's Good with Stretch & Bobbito is your source for untold stories and uncovered truths. Hosts Stretch Armstrong and Bobbito Garcia interview cultural influencers, bringing their warmth, humor, and a fresh perspective. They're talking about art, music, politics, sports and what's good! November 21, 2018 • The virtuosic jazz keyboardist joins Stretch & Bobbito for a wide-ranging conversation about his earliest music memories, the first time he met Dr. Dre and why he's trying to get more young people into jazz music. November 14, 2018 • You might not know his name, but if you're a fan of comedy you definitely know his work. Neal Brennan found immense success in his early 20s by co-creating Chappelle's Show and writing the movie Half Baked with fellow comedian Dave Chappelle. But more recently Brennan has been getting back on stage as a stand-up comedian. 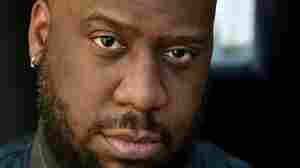 He joins Stretch and Bob for a conversation about his days as a comedy club doorman in New York, why he's not concerned with PC culture and what to expect from his stand-up tour "Here We Go." November 7, 2018 • Writer, art activist and cultural curator Kimberly Drew joins Stretch & Bobbito to discuss her earliest art memories, how she found inspiration in Kehinde Wiley's paintings and why working for The Metropolitan Museum of Art was great, but "exhausting." October 31, 2018 • The writer/director of the film Mid90s joins Stretch & Bobbito for a lively conversation about how hip-hop influenced his life, how he used to collect tapes of their WKCR show, and why seeing LL Cool J in concert at 13 was a little weird. October 24, 2018 • Adam Horovitz (aka Ad-Rock) and Mike Diamond (Mike D) of the hip-hop group Beastie Boys talk about their new book, which is largely a love letter to their late band mate, Adam "MCA" Yauch. Plus they reflect on growing up in 1980s New York City and how they gained respect in hip-hop. October 17, 2018 • The Guatemalan singer/songwriter joins Stretch & Bobbito to talk about the ups and downs of navigating the music industry as an independent artist and what she's doing to help victims of the Volcán de Fuego disaster in her home country. October 10, 2018 • Chef Massimo Bottura's restaurant Osteria Francescana in Modena, Italy currently holds the top spot on the annual list of the world's 50 best restaurants. But his creative and contemporary take on Italian cuisine wasn't always a hit with the locals. 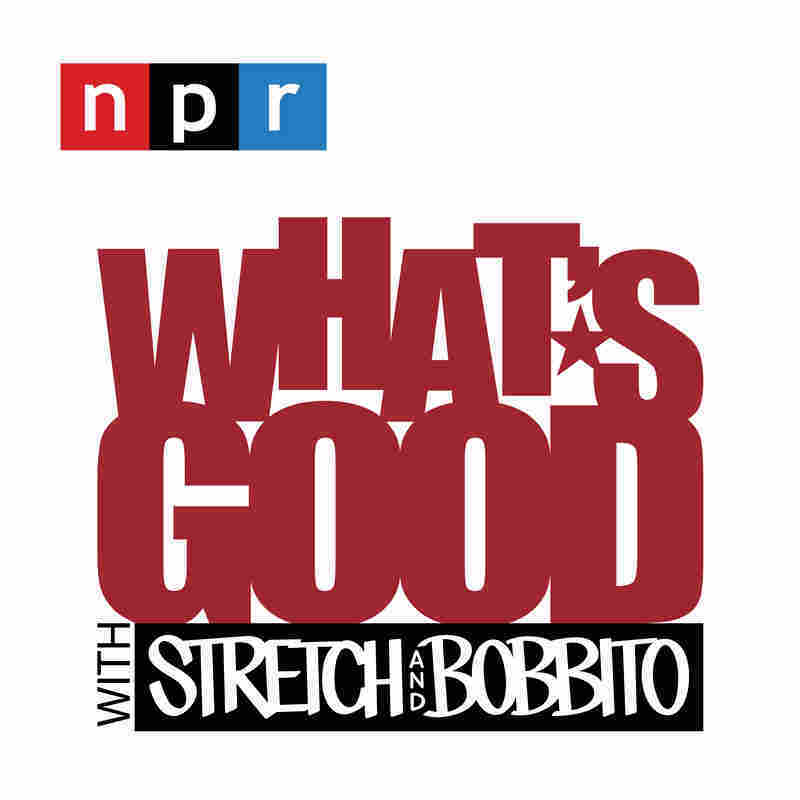 Bottura joins Stretch and Bobbito to talk about the early days of his now-famous restaurant, the humble roots of Italian cuisine and how he's using his influence to advocate against food waste and hunger via his non-profit, Food For Soul. Plus, Jon Gray from the Bronx-based food collective Ghetto Gastro calls in to talk about their plans to collaborate on a community kitchen project. October 3, 2018 • Pepsi. Apple. Uber. Endeavor. Just a handful of the companies branding guru Bozoma Saint John has already had her hands on. 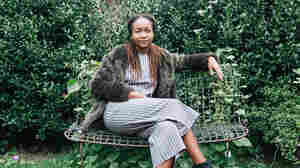 The daughter of a Ghanaian politician raised between the U.S. and Africa, Saint John embodies a worldliness, a confidence and a curiosity that has made her one of the most sought-after marketers working today. She joins Stretch & Bobbito for a lively discussion about her Ghanaian roots, the tough life lessons she learned from Spike Lee and her newest challenge: helping Papa John's Pizza re-brand after a CEO scandal. September 26, 2018 • The Grammy-nominated singer/songwriter talks about her Native American heritage, how she learned to rap and what it's like to navigate the music industry as an independent artist. 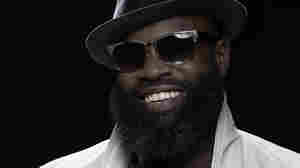 September 19, 2018 • The Roots frontman Black Thought (aka Tariq Trotter) joins Stretch & Bob for an open conversation about his early days in Philly, how childhood trauma motivated him to succeed and the guys uncover his 1994 freestyle from their show at WKCR.